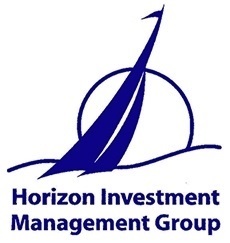 Horizon Investment Management Group is not an Affiliate of NEXT Financial Group, Inc. 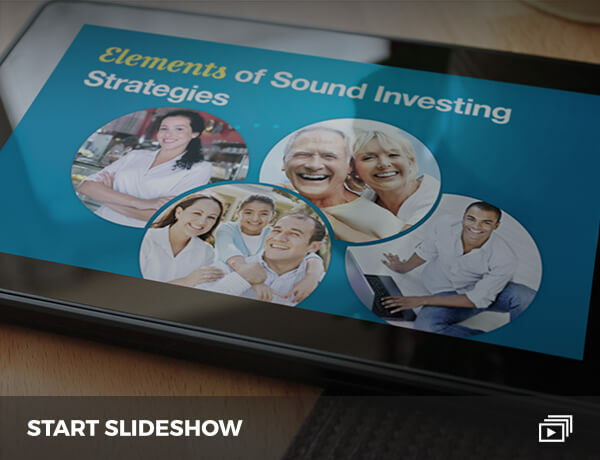 Working with an investment professional who is part of the Dave Ramsey’ SmartVestor™ Pro advertising service cannot guarantee investment success or that you will achieve your financial goals. There can be no assurance that working with a SmartVestor™ Pro will produce better outcomes than working with an advisor not participating in the SmartVestor™ Pro program. 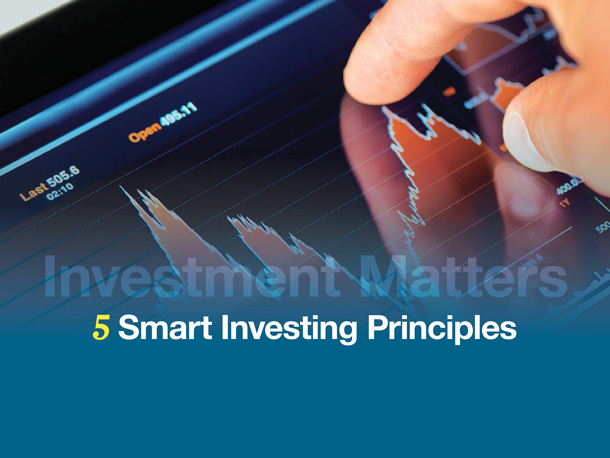 Investment professionals participating in the SmartVestor™ Pro program pay advertising fees to have their name and information disseminated to the investing public via the SmartVestor™ program. 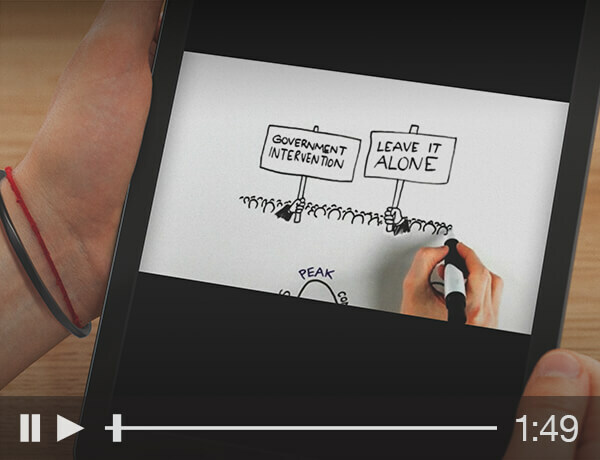 Neither Dave Ramsey Solutions nor the SmartVestor™ Pro program are affiliated with NEXT Financial Group, Inc. and are not sponsored or endorsed by NEXT Financial Group, Inc.